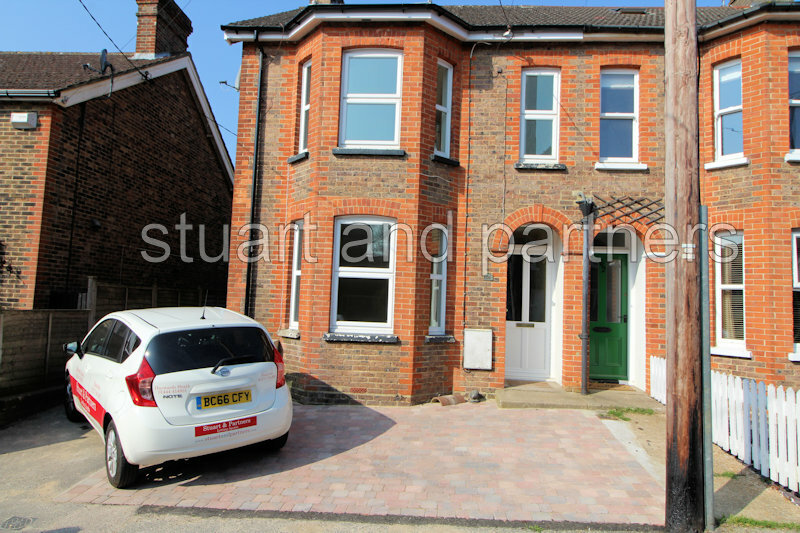 This three double bedroom semi detached house is situated in this convenient location offering easy access to Haywards Heath town centre, train station and A/M23 road links. 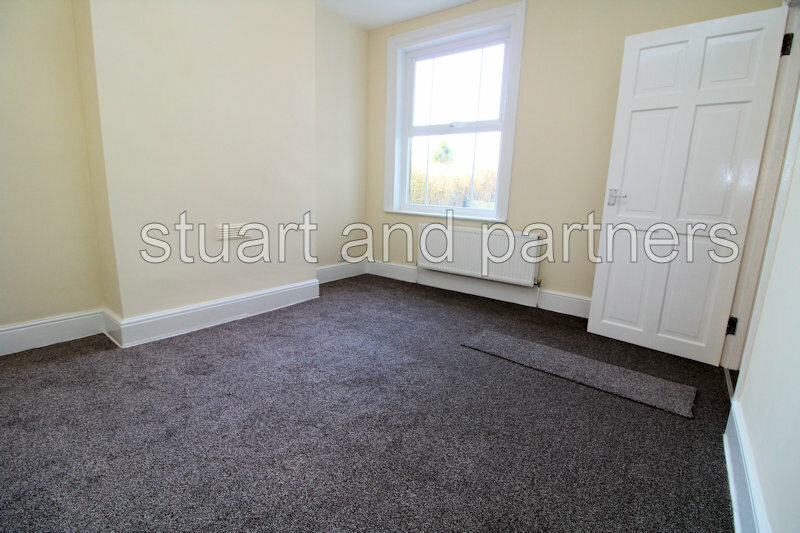 The property has been newly decorated throughout and has the added benefit of a newly fitted bathroom with shower attachment and new flooring throughout. 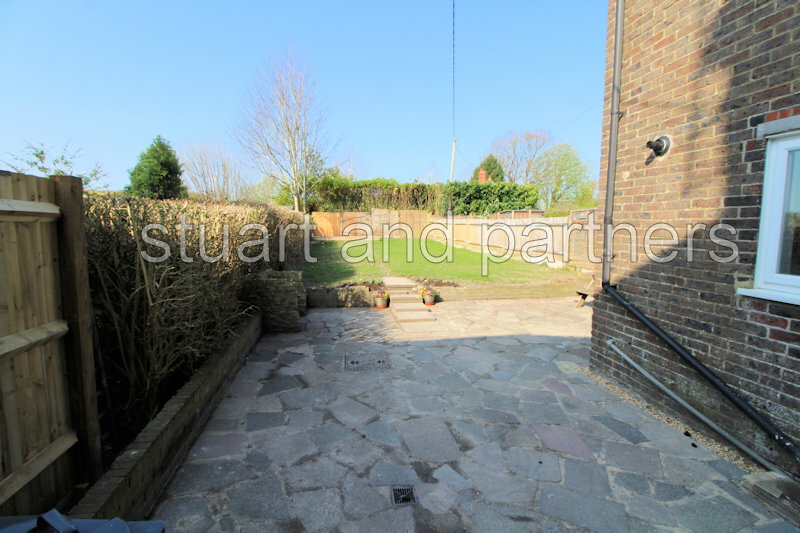 The property is also available with off road parking and a good size sunny rear garden. 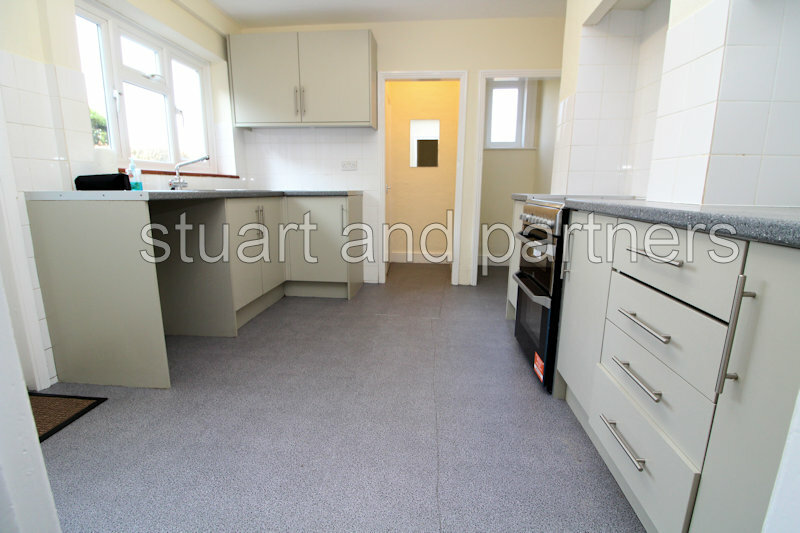 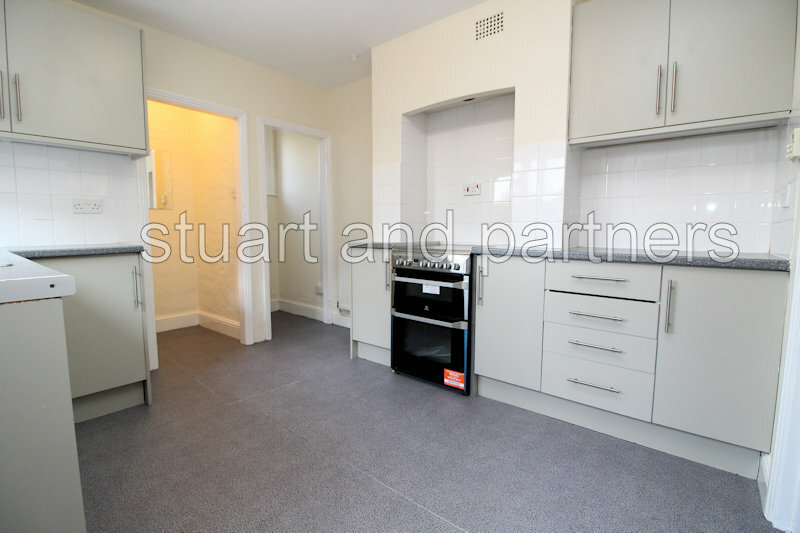 The accommodation comprises: kitchen with new electric cooker, space for fridge/freezer and space and pluming for washing machine and door leading to rear garden , lounge, dining room and downstairs wc. 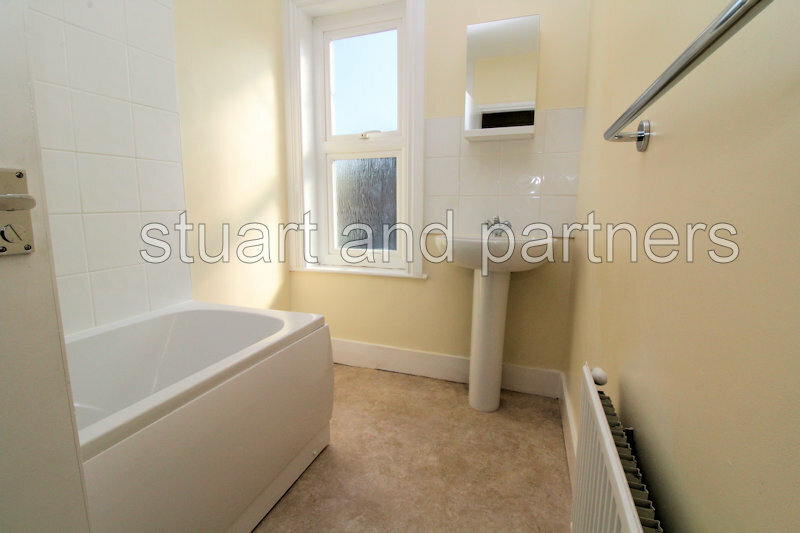 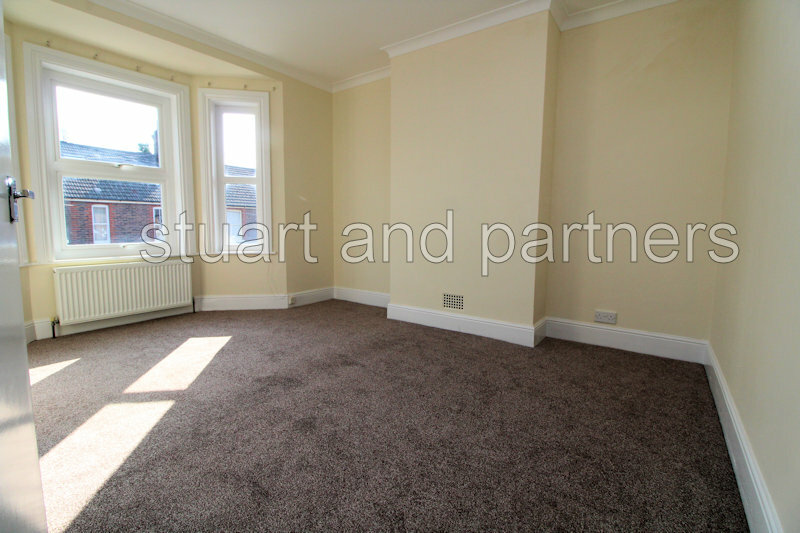 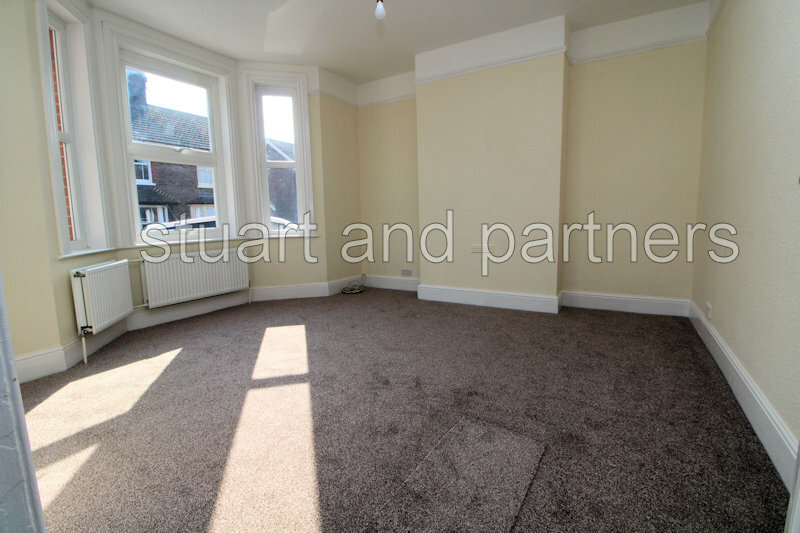 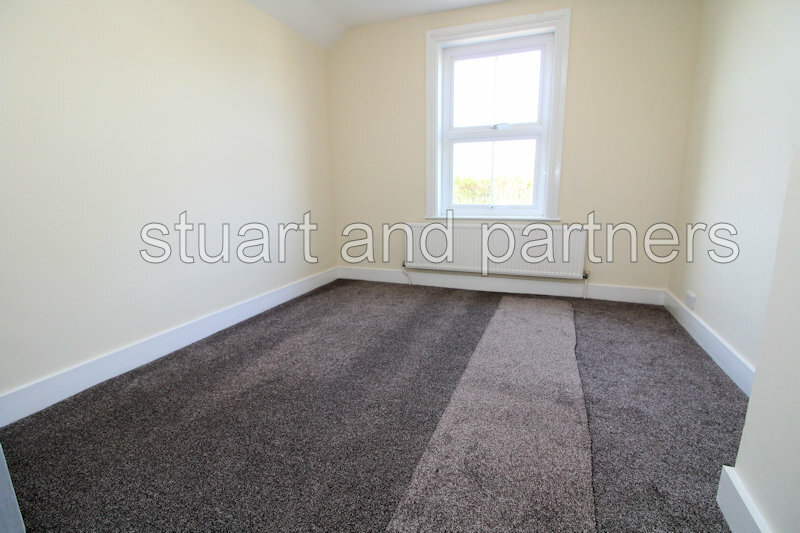 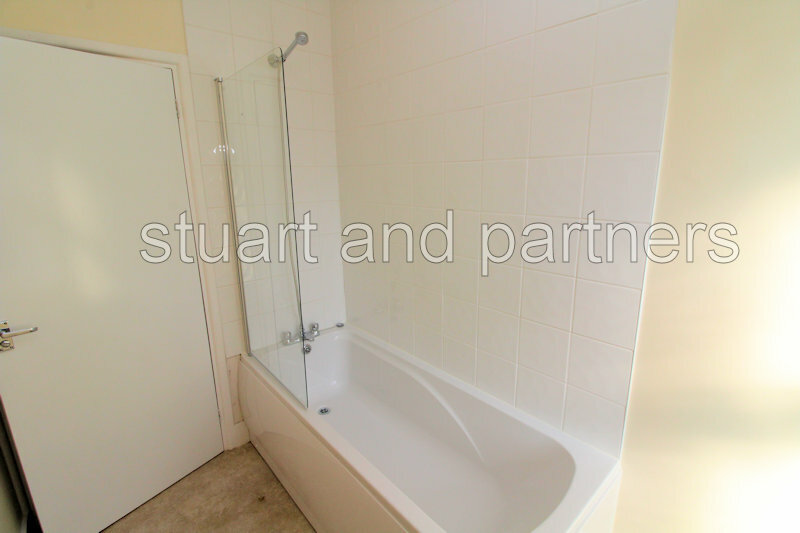 On the first floor are three double bedrooms, separate wc and newly fitted bathroom with shower attachment. 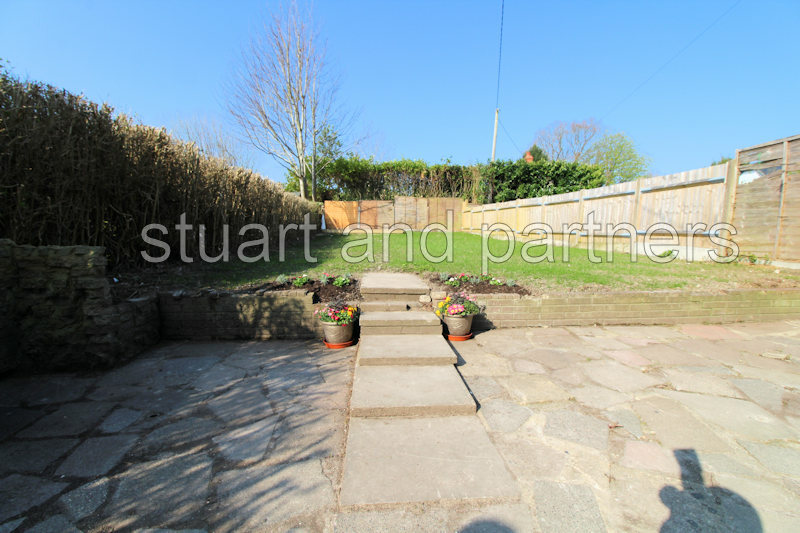 Outside the property benefits from a sunny rear garden with patio area and to the front is off road parking.